Patch fittings concepts are a collaboration of toughened glass and glass architectural hardware. 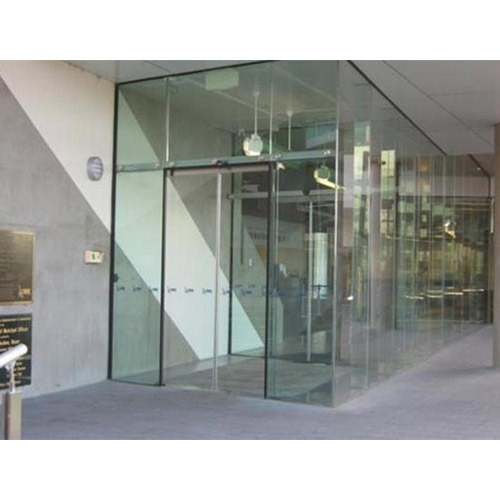 Patch fittings frameless concepts have various types like frameless glass doors, frameless fixed glass, Over panel glass with different design options like top and bottom patch fittings, top patch fittings bottom insert and top and bottom inserted to the floor and roof respectively. Patch fittings needs best support from the civil engineering both in the top and bottom.